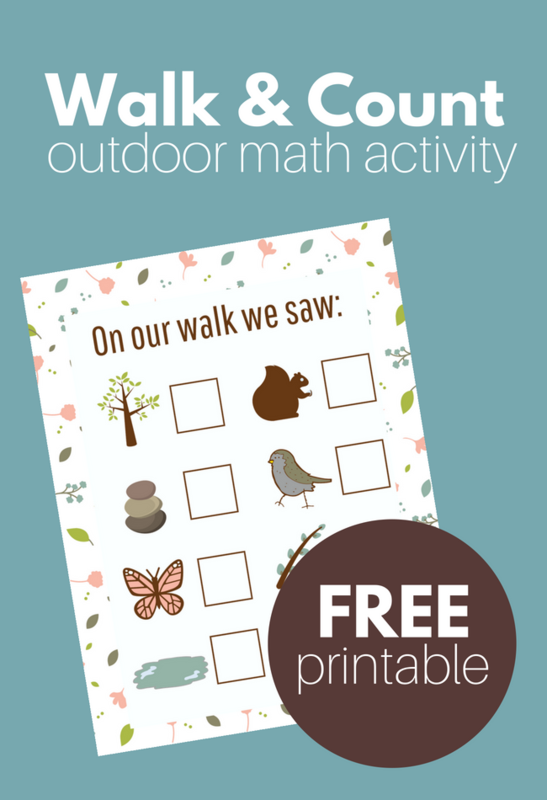 Take math outside with this great and totally flexible nature math activity. 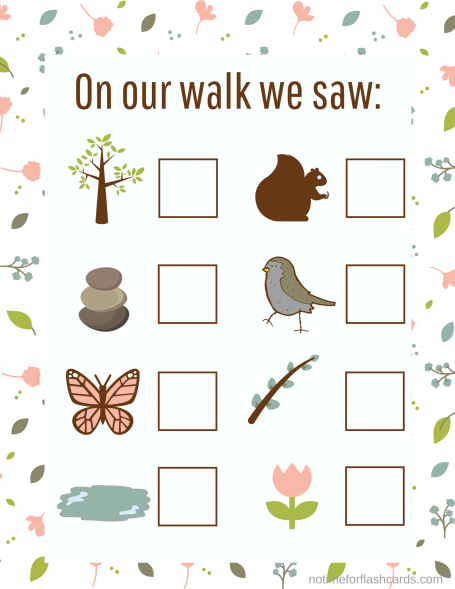 For younger children, this can be a simple nature scavenger hunt, and for older students, you can count the items on the sheet as you walk around your school playground, local park, or forest. 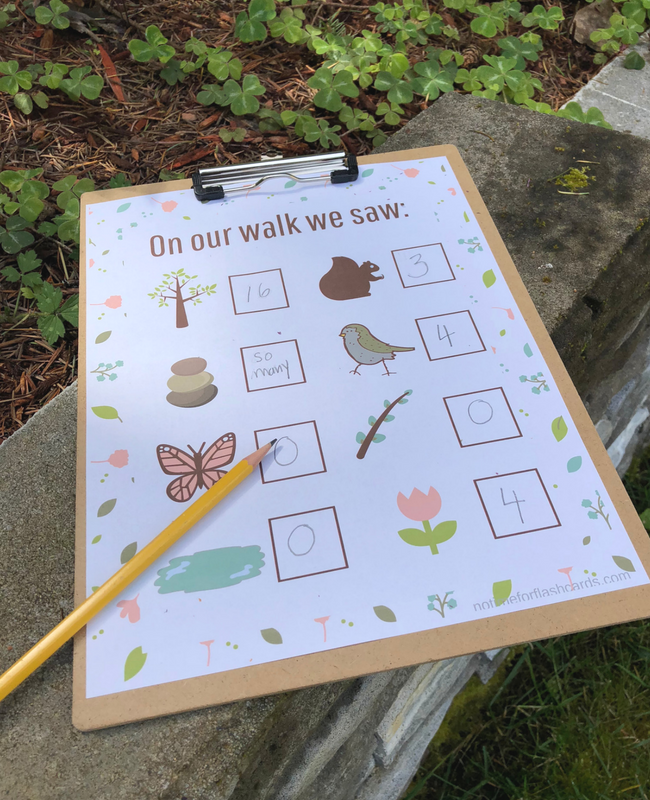 Taking math outside your classroom helps engage children as well as showing your students that math isn’t something only done at school, it’s something we use everywhere. 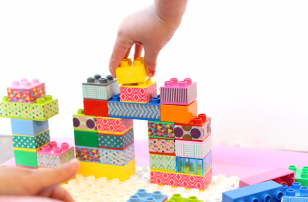 This is also a GREAT activity to send home for families to do together. Gather your materials. You will need this printable <— click to print. A clipboard, and pencil. Attach it to the clipboard. 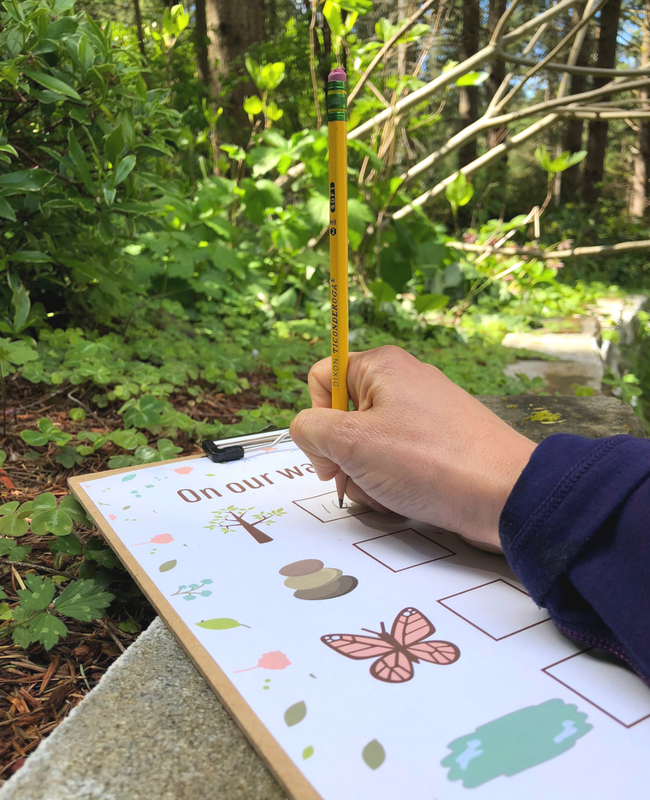 Remember this is not supposed to be a replacement for free play outside, this is a small teacher-directed activity that uses nature as a manipulative. 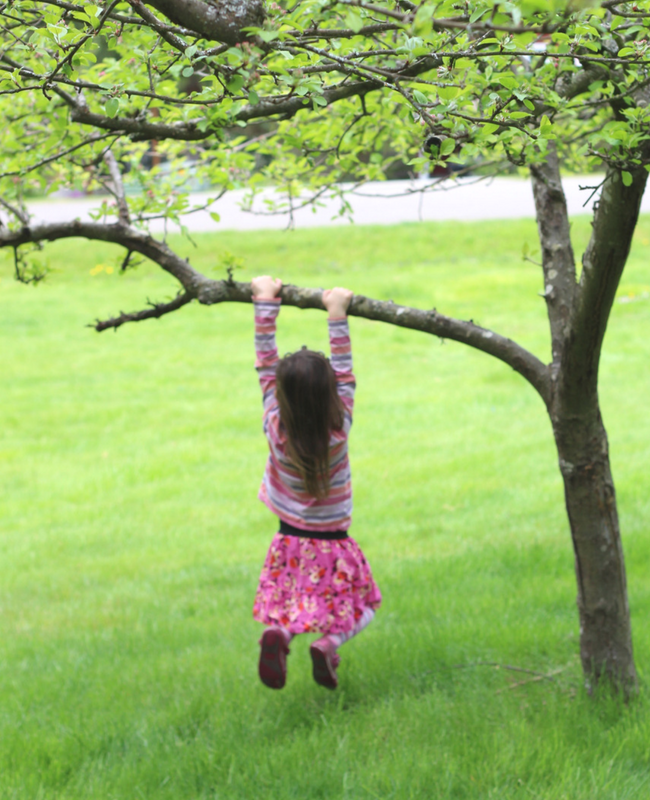 Your students should have ample time outside daily without adult agendas in the way! 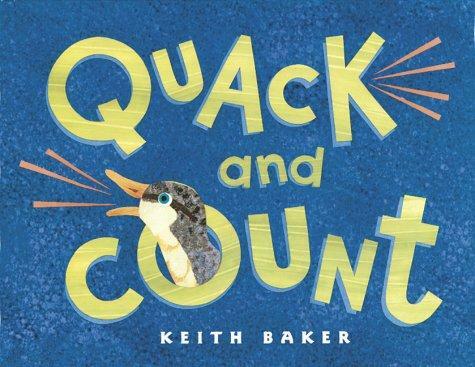 Quack and Count by Keith Baker. 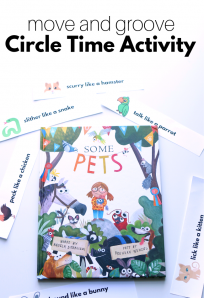 This book is awesome for multi-age and multi-level groups, which is pretty much most preschool classrooms. Although the text is simple, there are two levels of math on each page. Simple duck counting as well as addition to arrive at the same number. 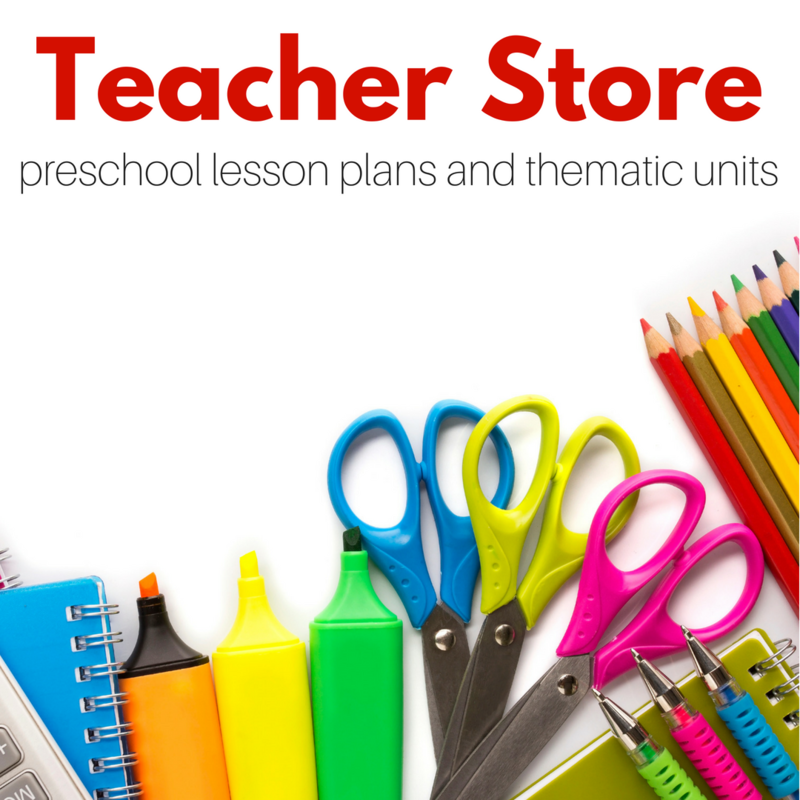 Your students will love the illustrations too. Eggs and Legs: Counting by Twos by Michael Dahl is a cute book with silly illustrations and a fun concept to teach counting by twos. 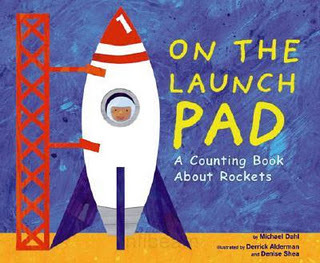 The book counts from 0-20 by 2s, but each page has multiple depictions of each number. 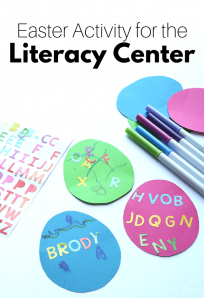 Including dots to count and the number in the text. This was super useful to show my students how we count by 2s. Fun and useful book. 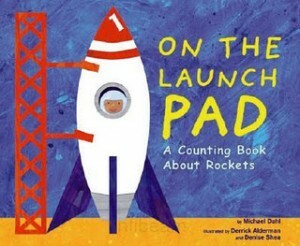 On the Launch Pad: A Counting Book About Rockets by Michael Dahl was a great find, my students love counting down from 12-1 with the bright illustrations, simple text and hidden numbers on each page. Something that seems simple but was really awesome was that each page had the number written as a word, shown as a digit and as dots to count. You can take the time to count each dot, read the word or simply recognize the digit! 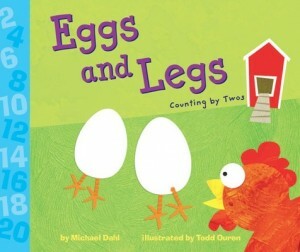 1, 2, Buckle My Shoe by Anna Grossnickle Hines is a wonderful first counting book and was a favorite of my daughter. The text is a simple rhyme, and the pictures are photos of quilted numbers and buttons. The buttons correspond to the numbers. They are so bright that they practically beg a child to touch and count them. My daughter who was 14 months when we reviewed this the first time loved to push the buttons, trace the numbers and laugh at the hen. Since my first review, I have read this toVery many many students, and it’s always a hit! 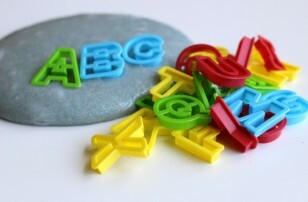 Check out more super fun, active learning activities! Thanks for sharing a versatile worksheet. . . 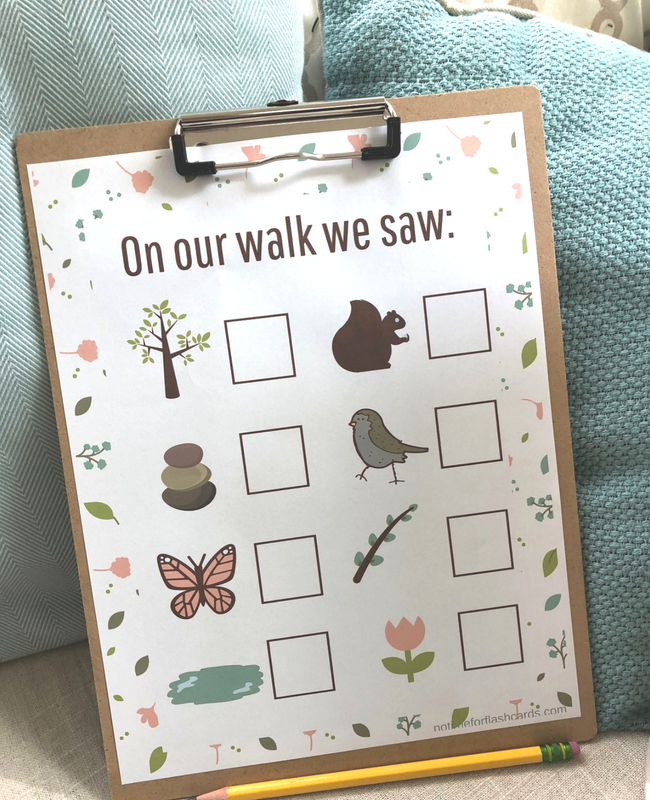 If you’re going to get out in nature and experience what’s around you, explore your senses, talk about the hows and the whys, and by all means do some counting, do you really need a worksheet? 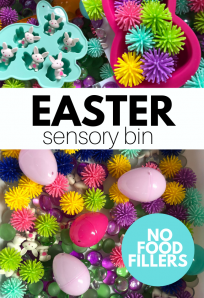 How about collecting objects in a little bag and counting them at the end? 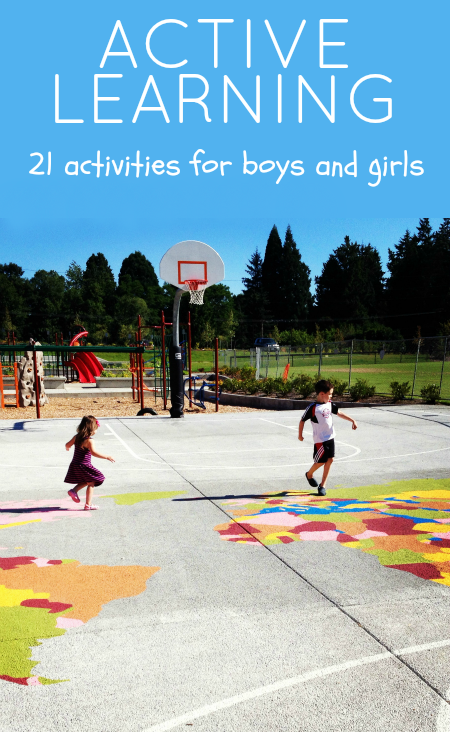 If this post inspired you to spin the activity into collecting and counting at the end, I’ve done my job! 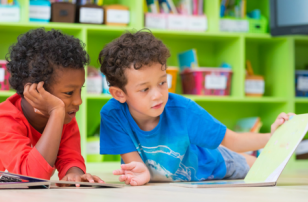 Everything here is meant to do just that, spark parents and teachers as they plan and find new ways to encourage exploration. For some children, the worksheet acts as the spark, for others handing them a basket to collect does. Know your students and use what works for them.